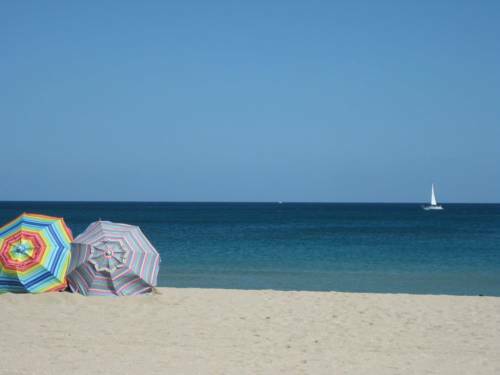 There's a fun playground to keep the kids happy. 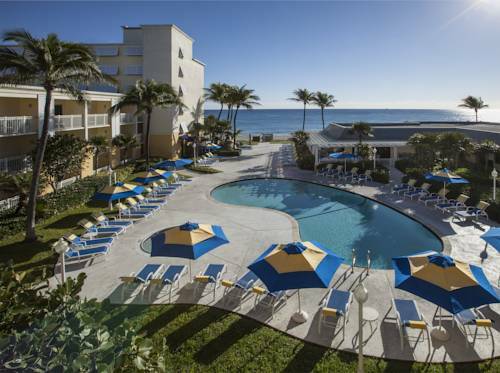 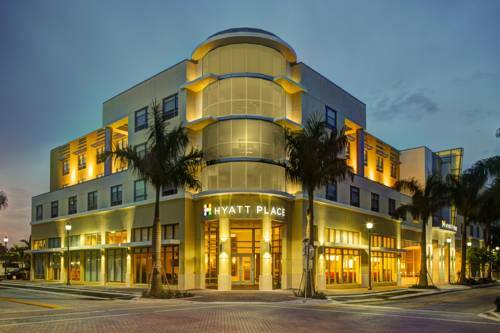 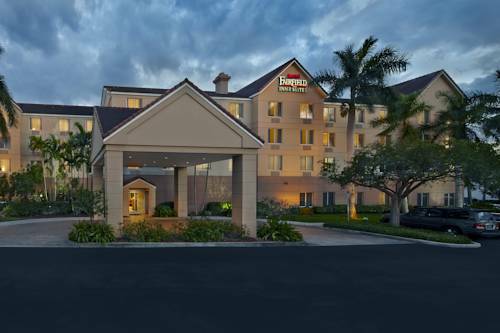 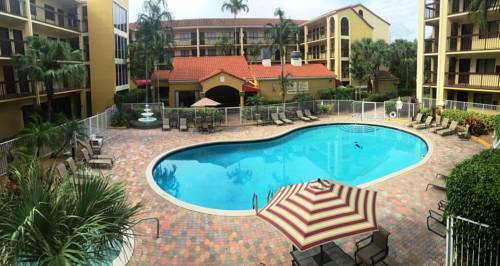 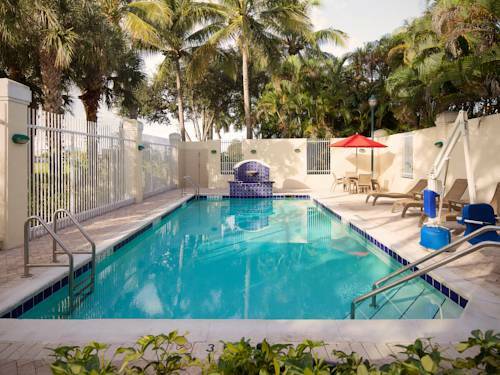 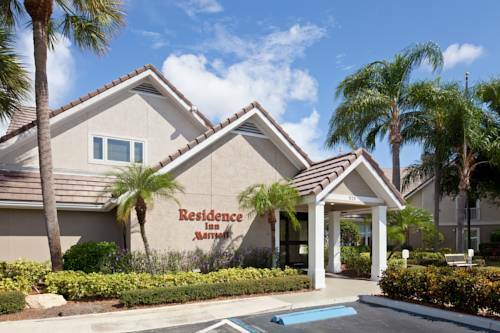 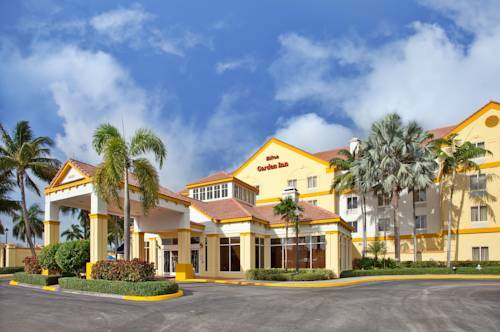 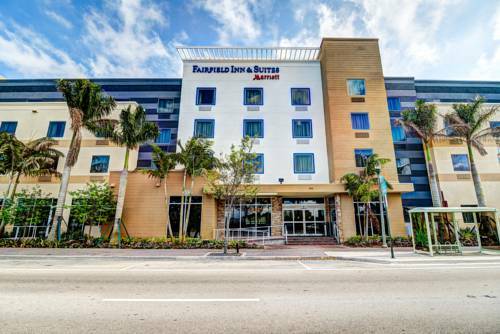 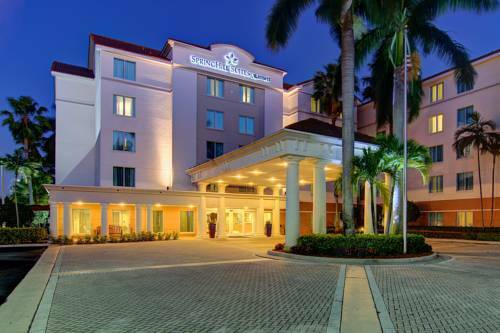 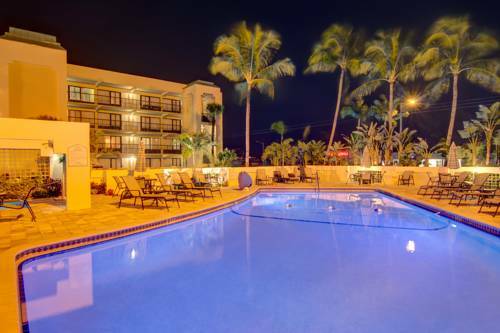 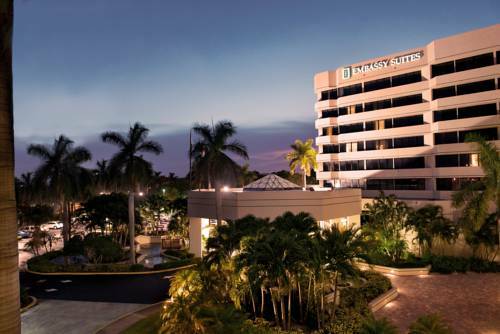 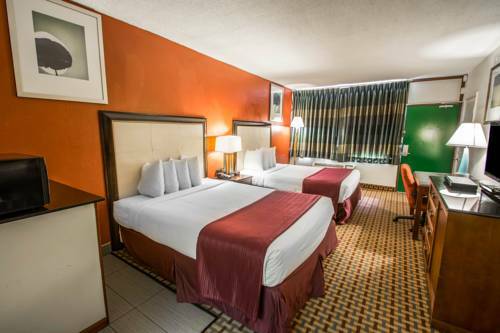 These are some other hotels near Hilton Garden Inn Boca Raton, Boca Raton. 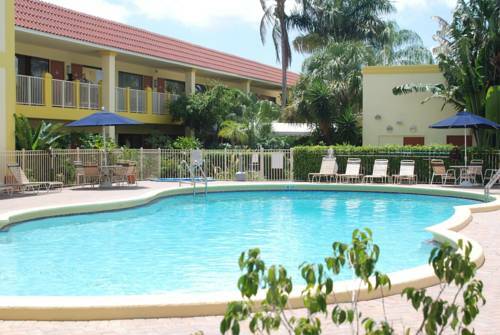 These outdoors activities are available near Hilton Garden Inn Boca Raton.